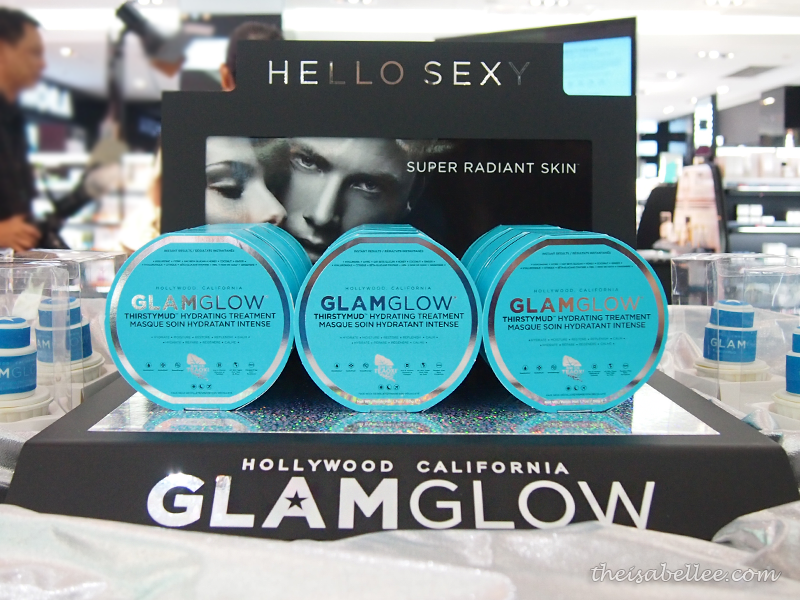 Hollywood's secret to beautiful skin - GlamGlow! Packaging wise, they are super pretty and sturdy. 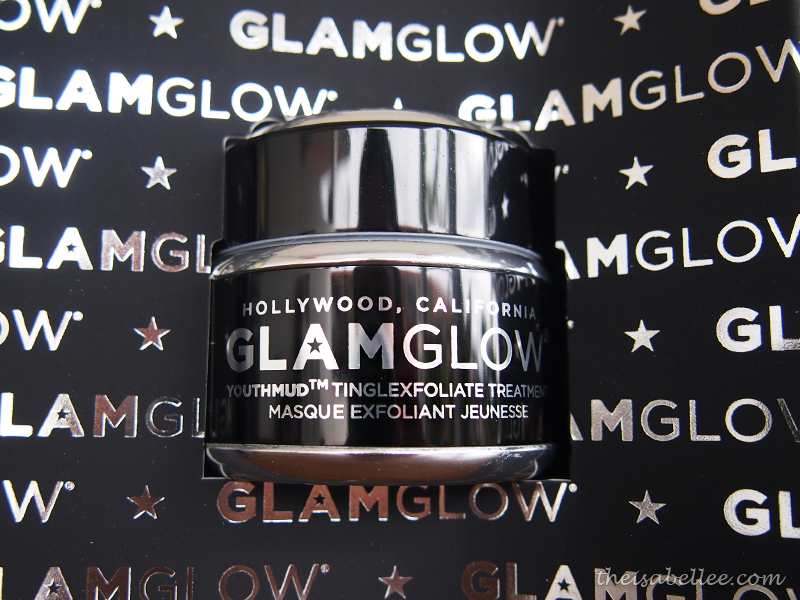 A blend of French sea clay, volcanic pumice rock & minerals and Teaoxi - GlamGlow's special ingredient that releases antioxidants containing Super-Squalene, EGCC Super-Antioxidants and Polyphenols into the mud from real pieces of tea leaf in the jar. 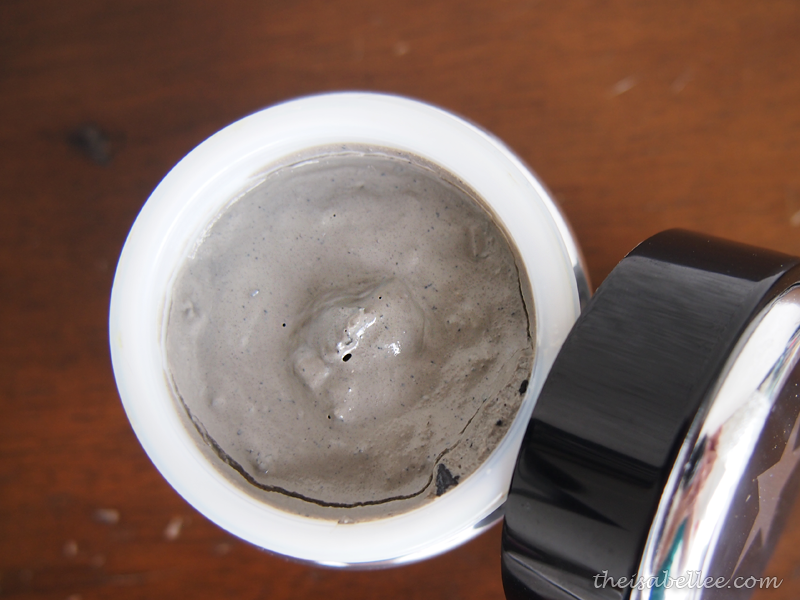 This little jar of grey mud does wonders! This was before I dug into the jar and made it ugly. If you find that yours has dried up, you can add some purified water and stir it. Apply a thin layer all over and wait for 10 minutes for it to dry. Your skin will tingle and it feels so strange but nice xD The tingling triggers collagen synthesis in your skin. 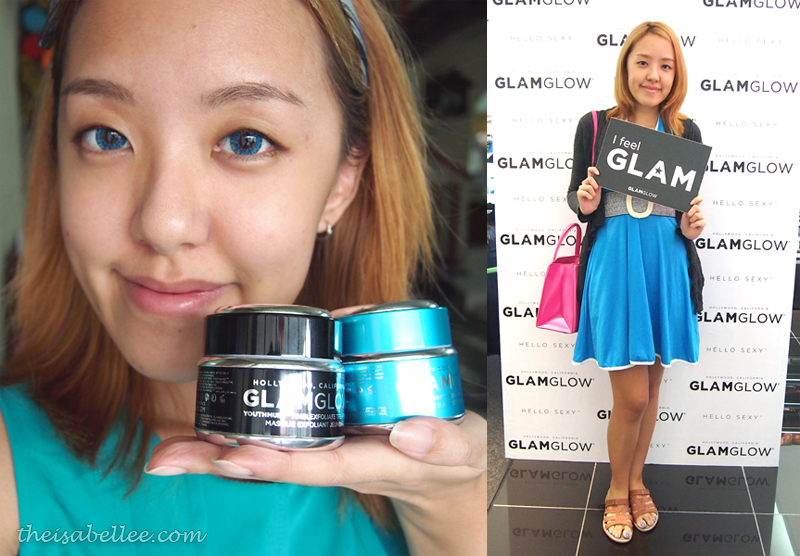 Although I had half expected it to, it didn't look oily like how clay masks are after they absorb the oil on your face. 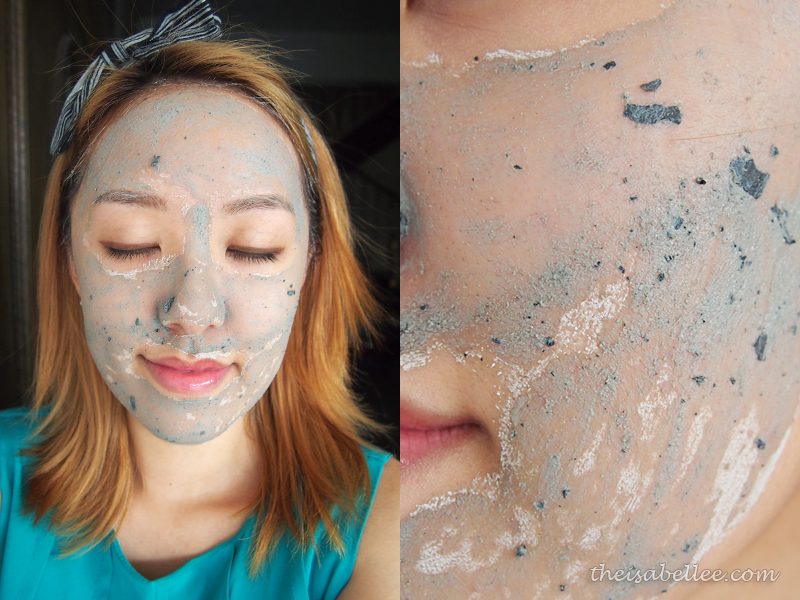 Wet your hands and massage the mud off your face in gentle circular motions to exfoliate. This will leave your skin feeling baby soft and smooth! 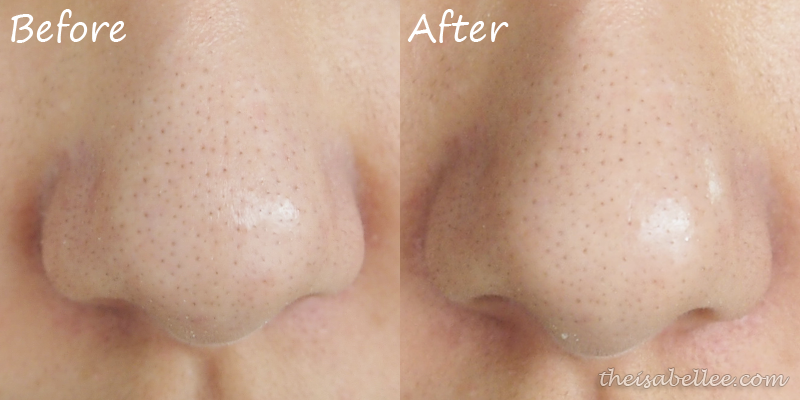 No more oily spots but it's not dry either as it removes impurities without stripping away natural oils. You can use this 2-3 times a week. 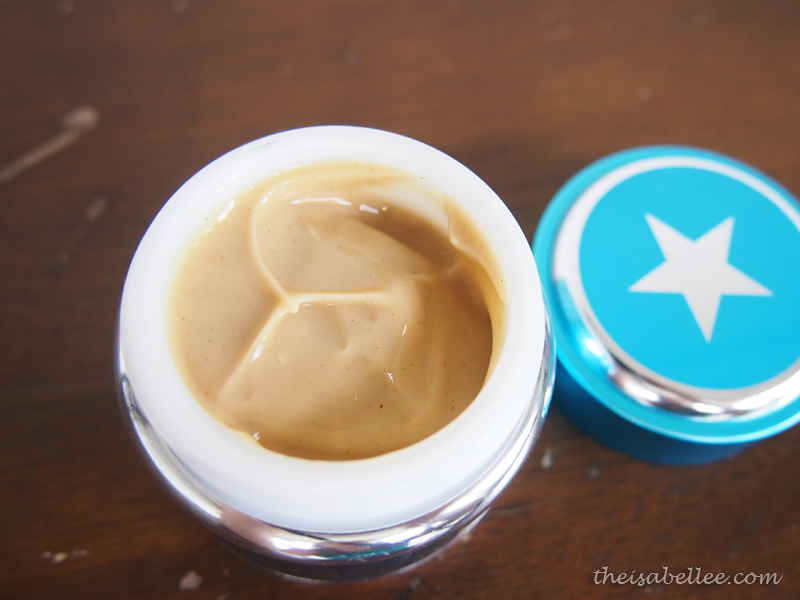 Both my sister and I smelled caramel but apparently it's actually more of a coconut scent =/ Thirstymud is slightly more watery than Youthmud so it comes with a cap to prevent spillage. 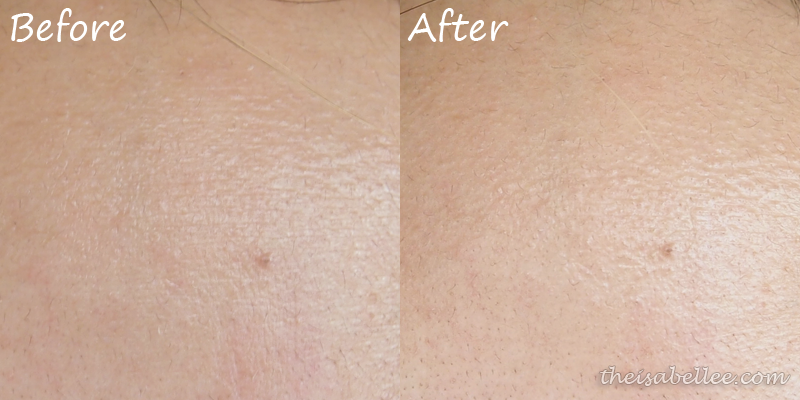 Apply a thin layer and leave on for 10-20 minutes before wiping off (any) excess. Pat in remainder. I treat it as a moisturizer this way. 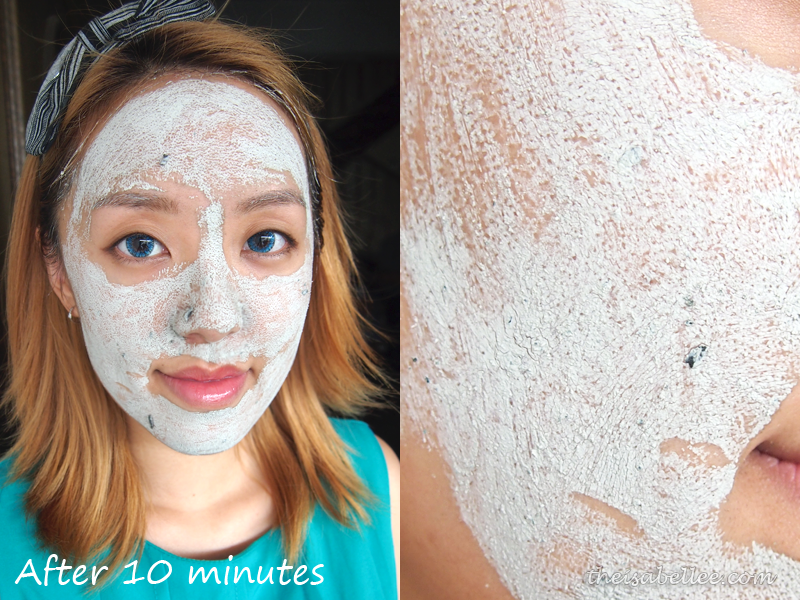 Leave on a thicker layer like a sleeping mask overnight. It doesn't feel uncomfortable or sticky to me as long as I don't use too much. 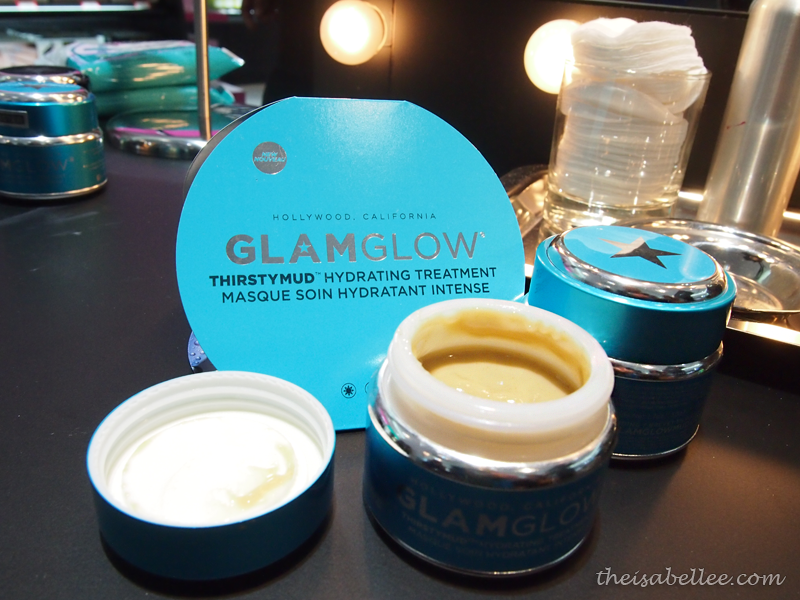 It's recommended to apply Thirstymud during flights too so you arrive at your destination with glowing skin. The difference is better felt than seen. 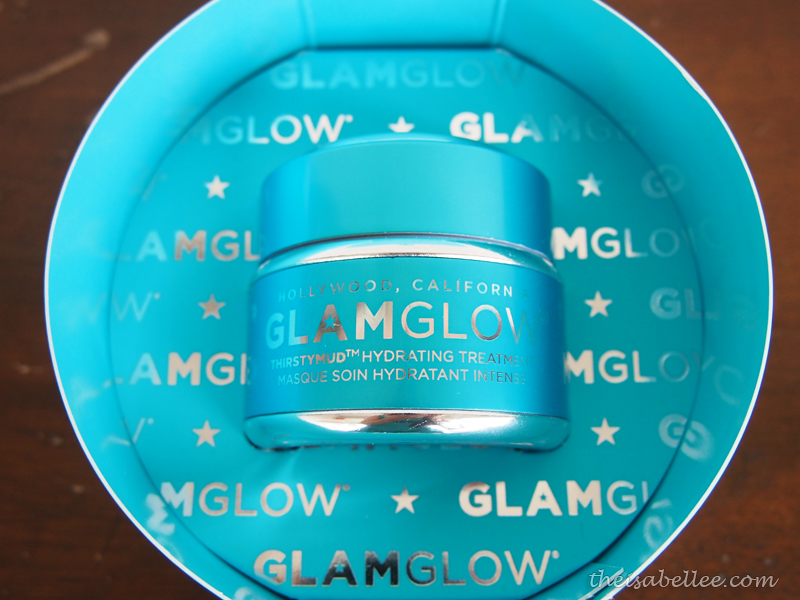 Smoother, softer skin that is more hydrated and glows. 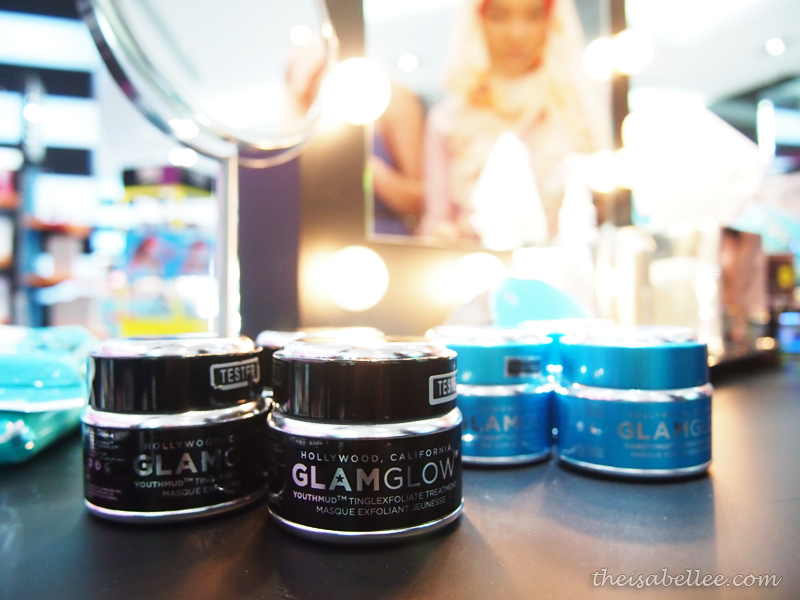 They're not exactly miracles in a jar but they do make your skin look and feel better. 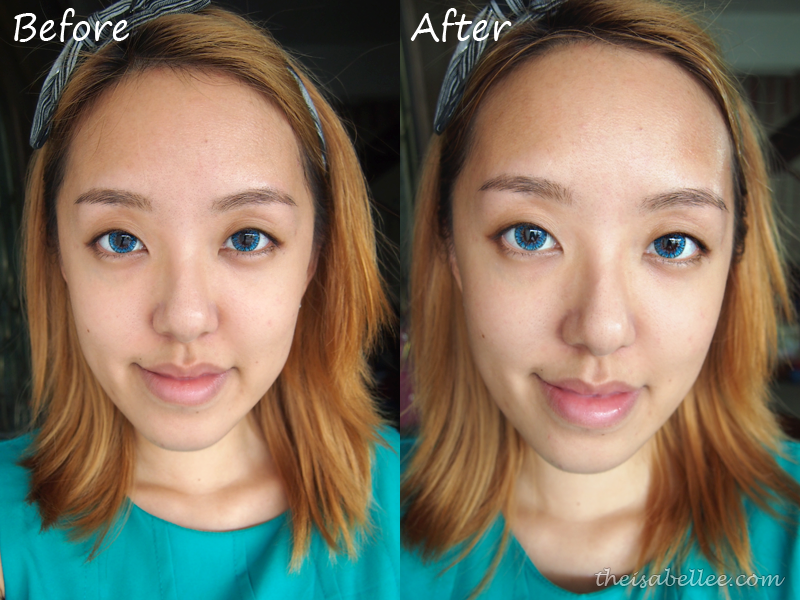 Makeup goes on smoother too. 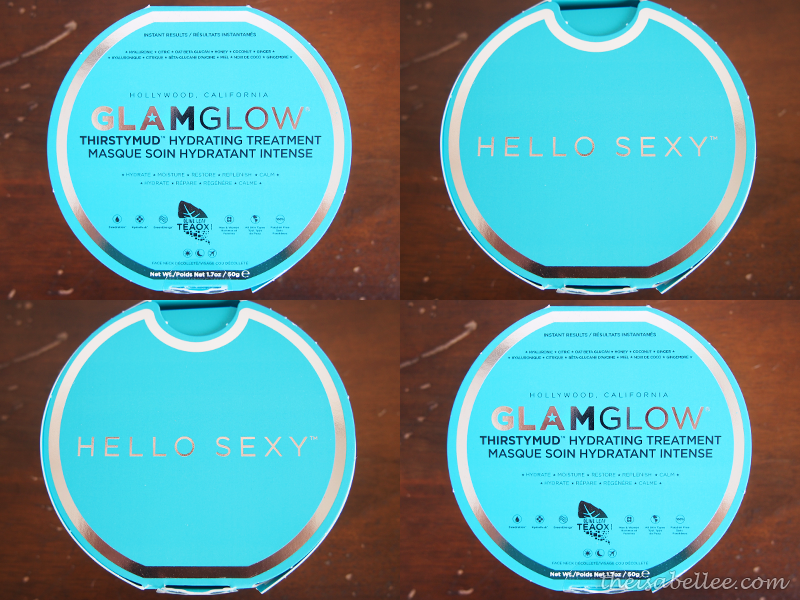 I've been peeling from dry skin and these two products helped. So grateful to be able to try these 2 as I'm impressed with the results! They're enjoyable to use with the scent and texture. 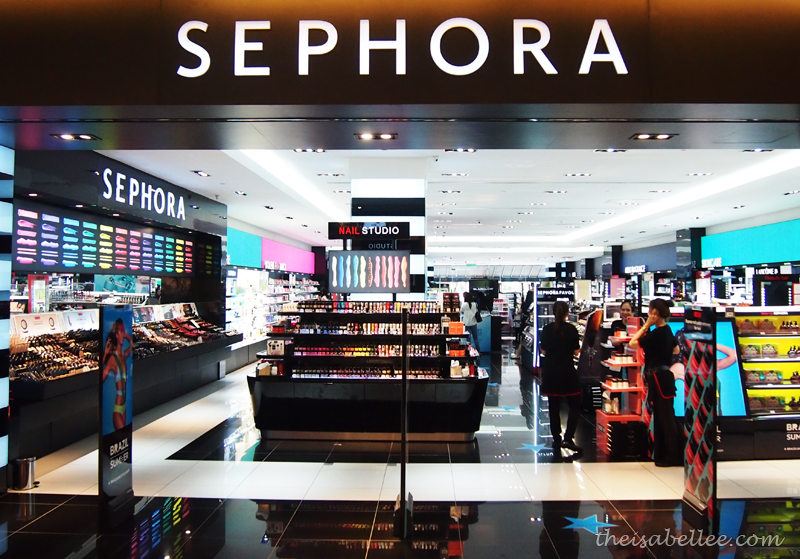 Both products retail at RM 240 for 50g and can be found at Sephora.